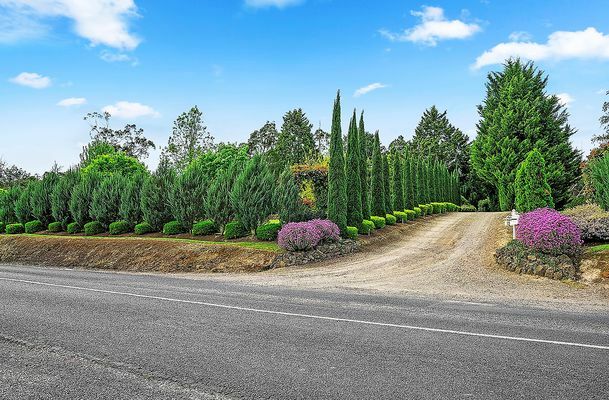 A tree-lined driveway sets the tone for this special family home. 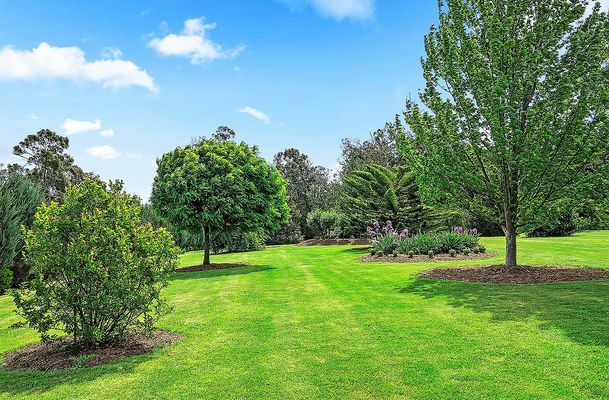 Beyond the neat tree border lies stunning Botanical-style gardens and manicured lawns that surround this beautiful home. 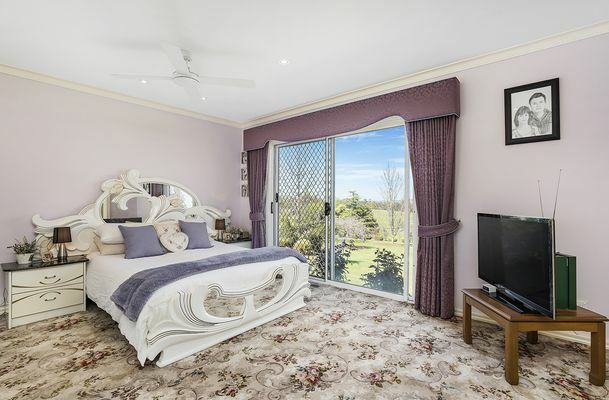 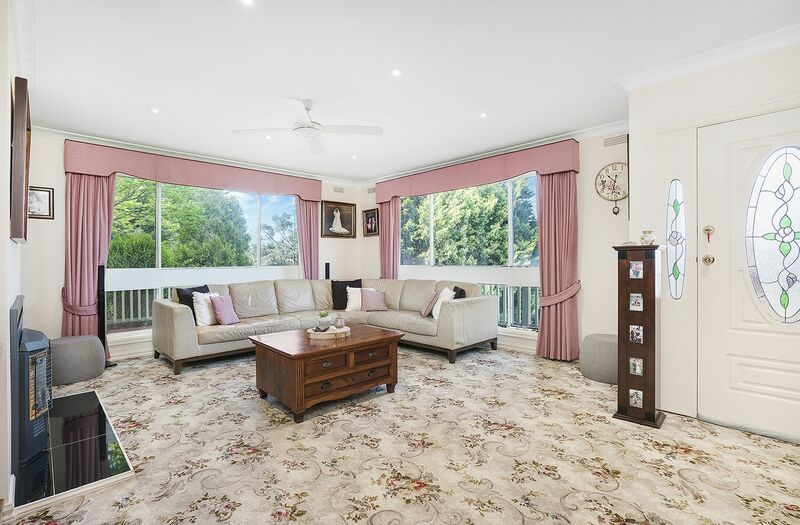 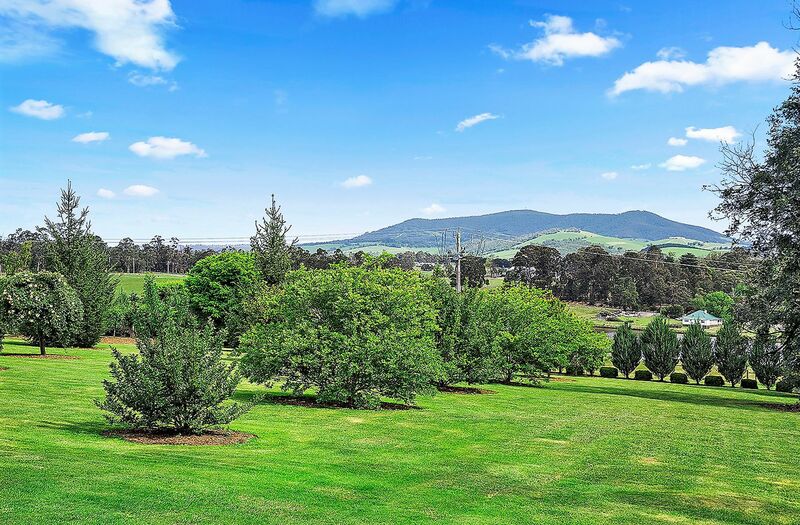 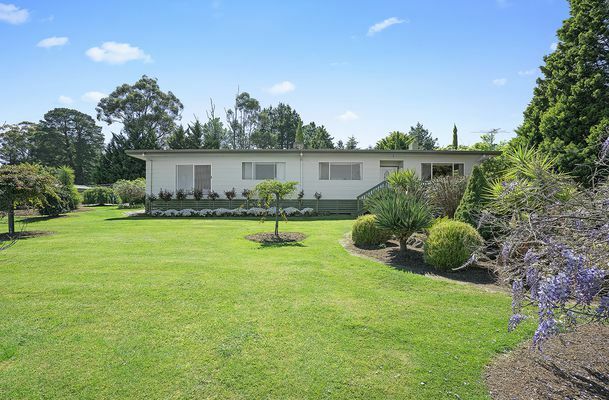 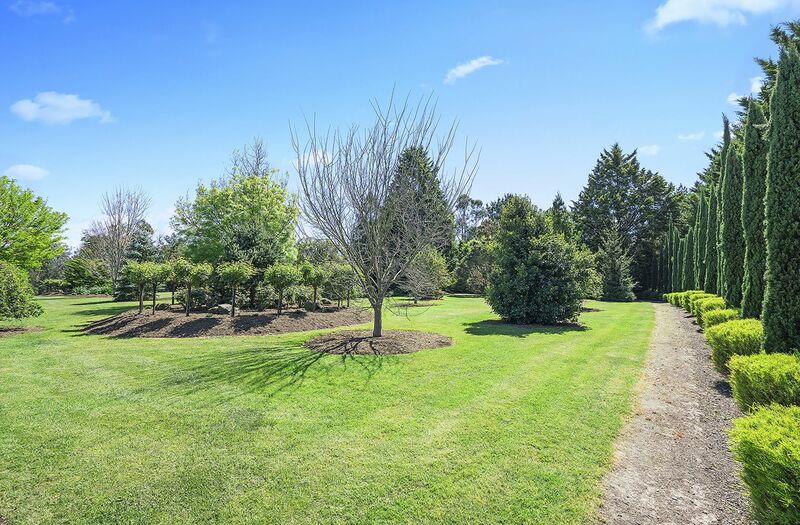 Lakeviews are also on offer, as well as a beautiful vista that includes the Dandenong Mountains turning this humble property into nearly 7 acres of gorgeous parklands. 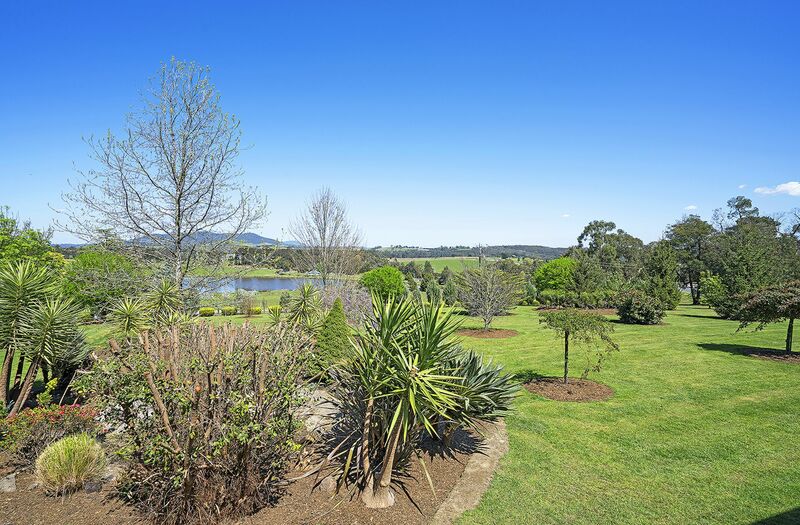 Perfect for outdoor functions and events, this is a stunning place to call home. There are three large bedrooms, two with built-in robes and the master suite with a walk-in robe and fully-equipped ensuite. 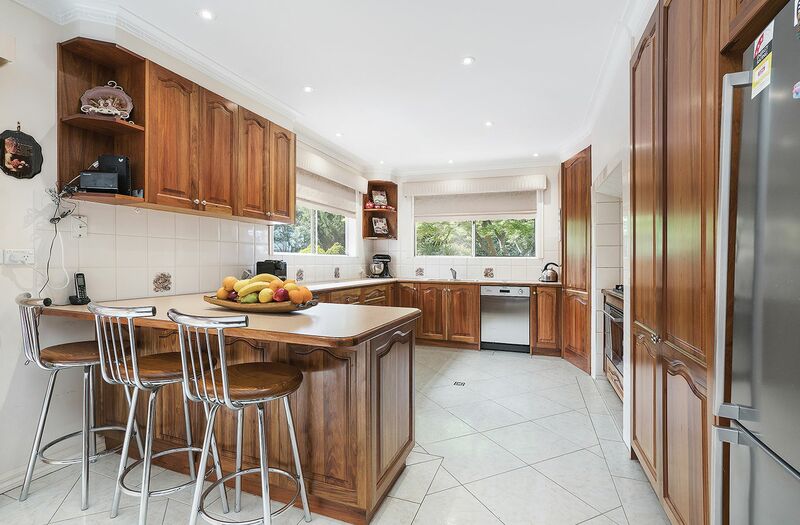 A quality Blackwood timber kitchen is ready to cater for the family. 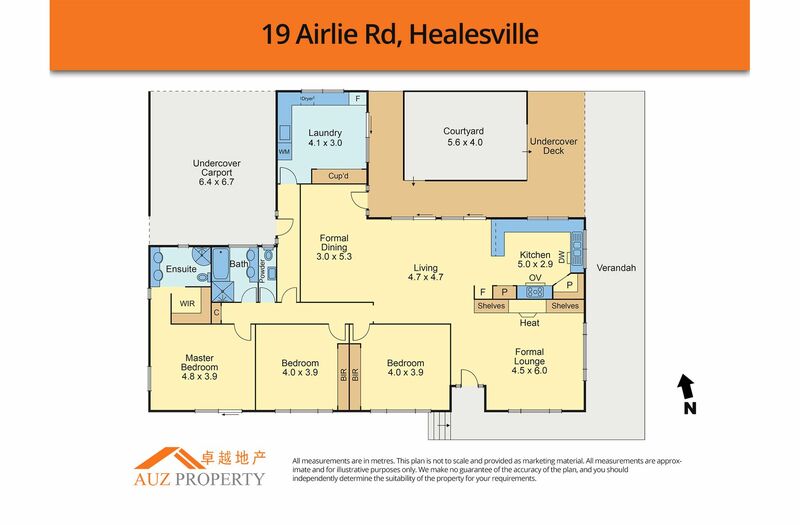 Complete with a 900mm gas cooktop and electric oven, Bosch dishwasher, a walk-in pantry and plenty of storage, you will want for nothing. 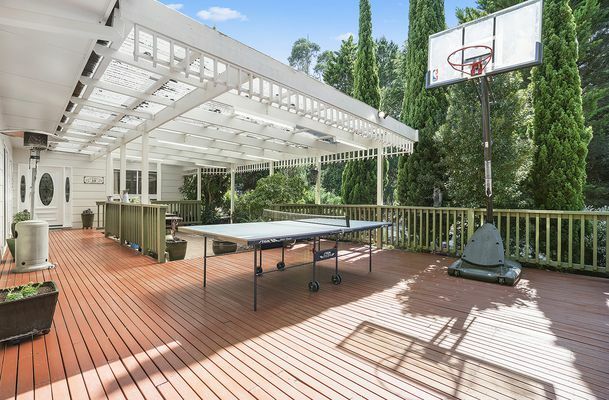 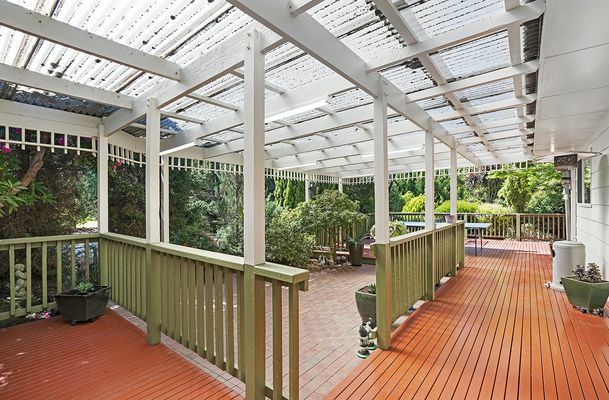 Outside, a large outdoor alfresco area has a BBQ and large Jarrah timber walk around the decking area. 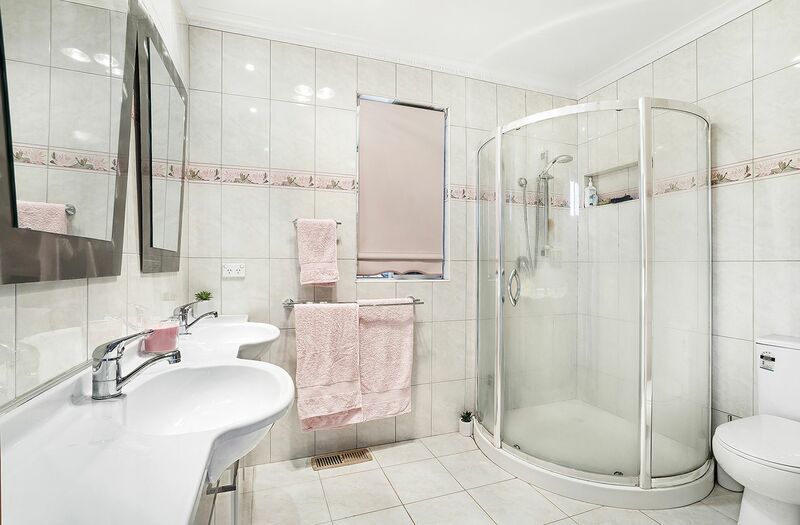 Extra features abound and include ceramic tiling throughout the bathrooms, kitchen and laundry, plus natural gas ducted heating and electric air-conditioning. 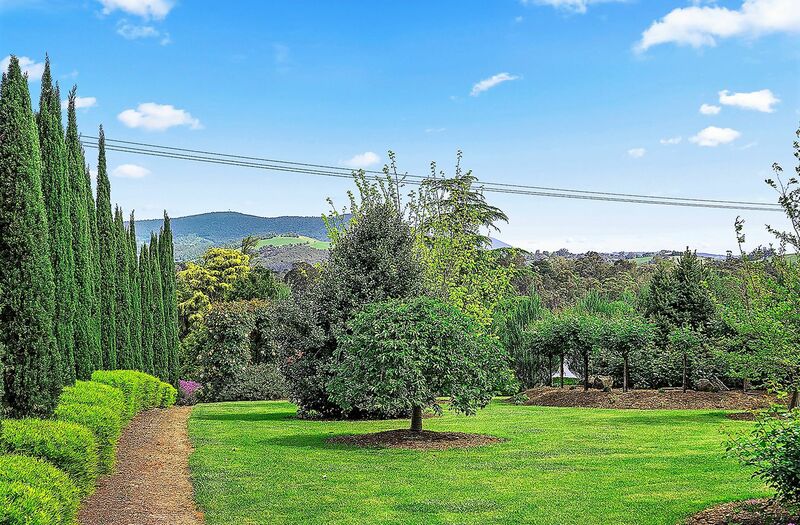 Natural gas, mains water, electricity and Foxtel, internet and a phone line are all connected. 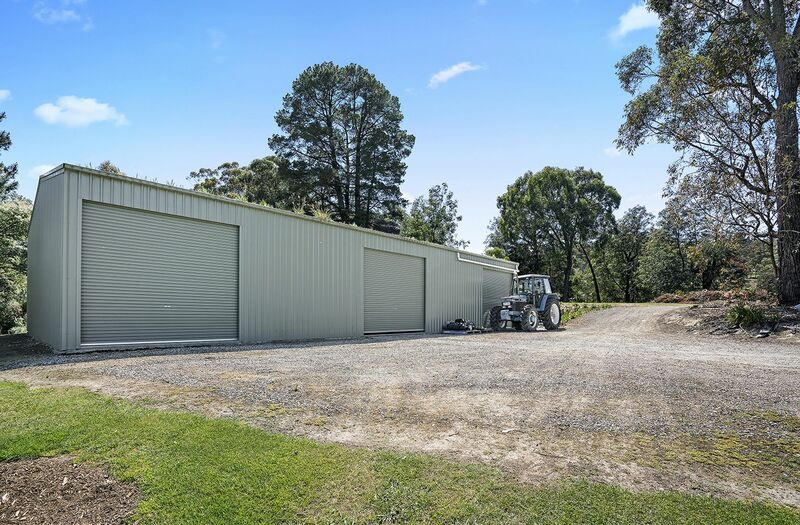 Outbuildings include two large, covered concrete carports, a new 20x10m concrete Colorbond shed with three roller doors and side entry, a good size of 11x4m storage shed with front tilt door and side entry, plus a new 110,000 litres of rainwater tank. 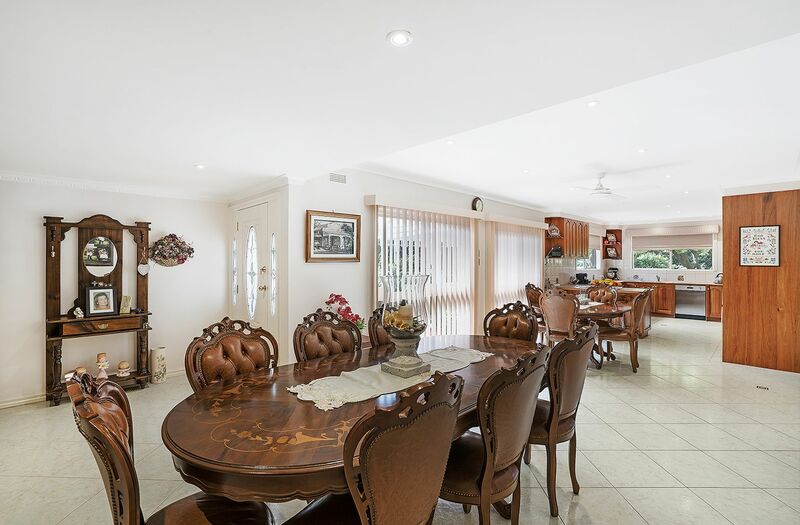 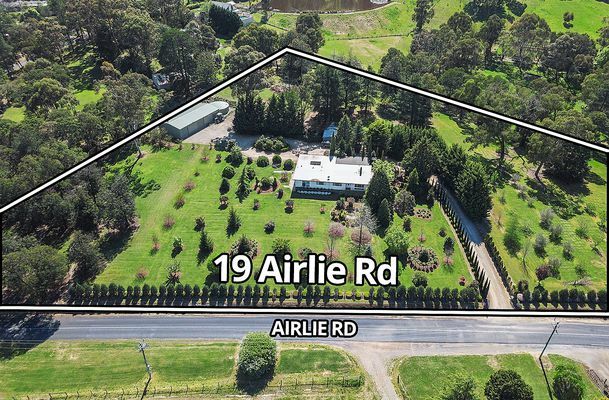 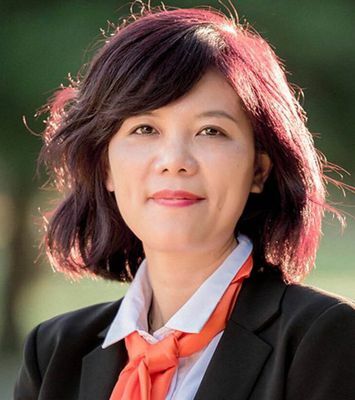 You can choose to enjoy this pristine parkland home for yourself or indulge in a business venture (STCA) and create a B&B, retirement village or hold the land with the future growth potential in mind. 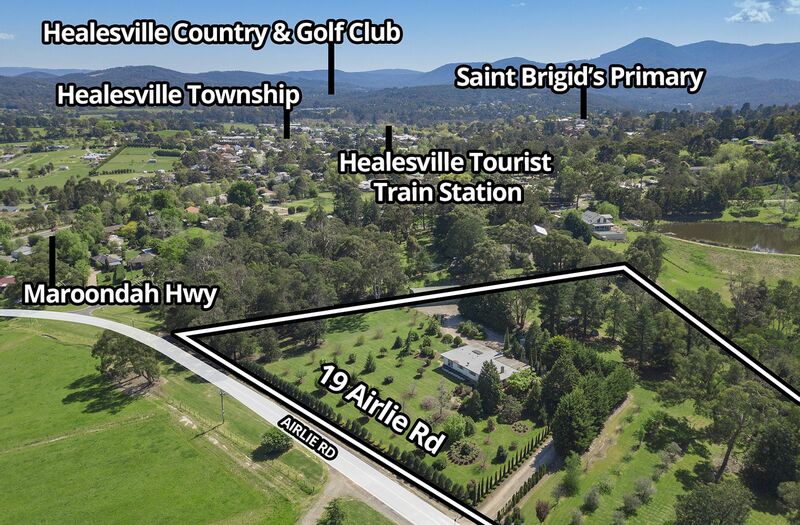 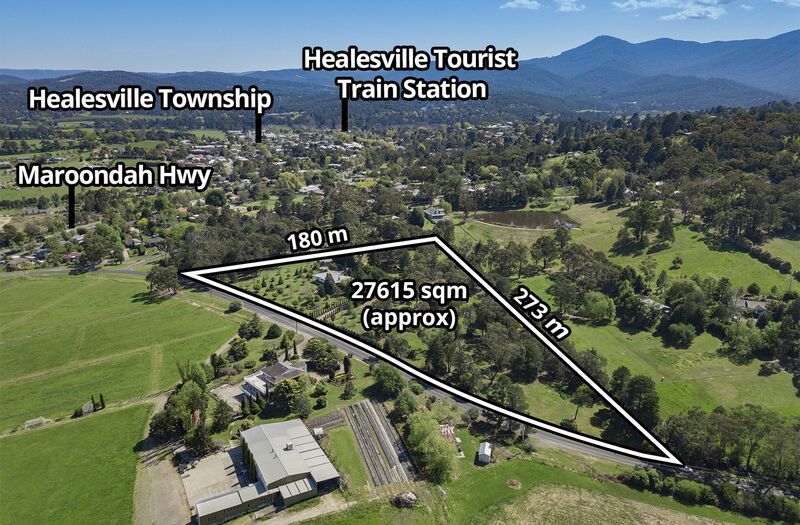 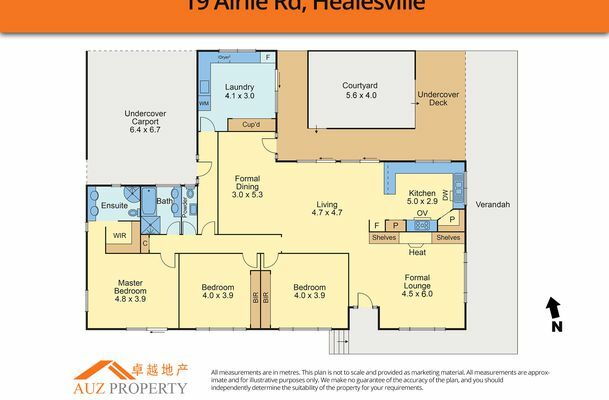 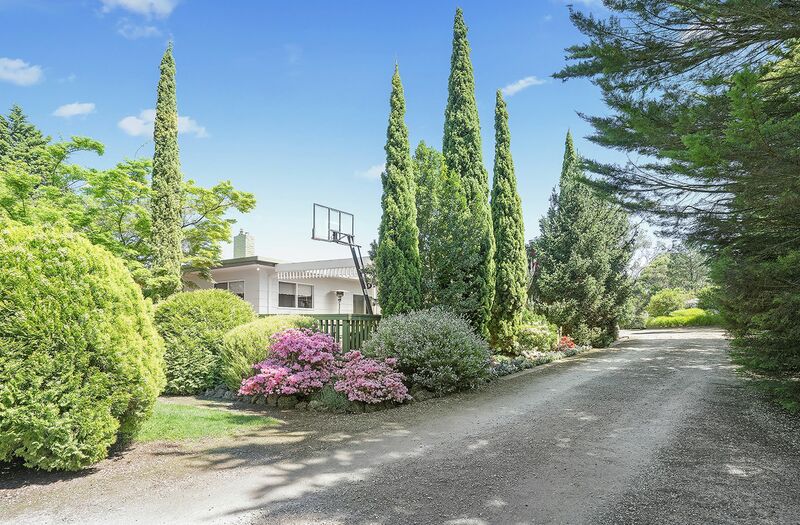 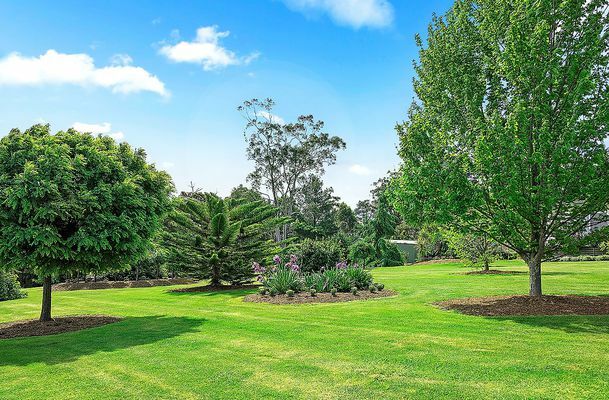 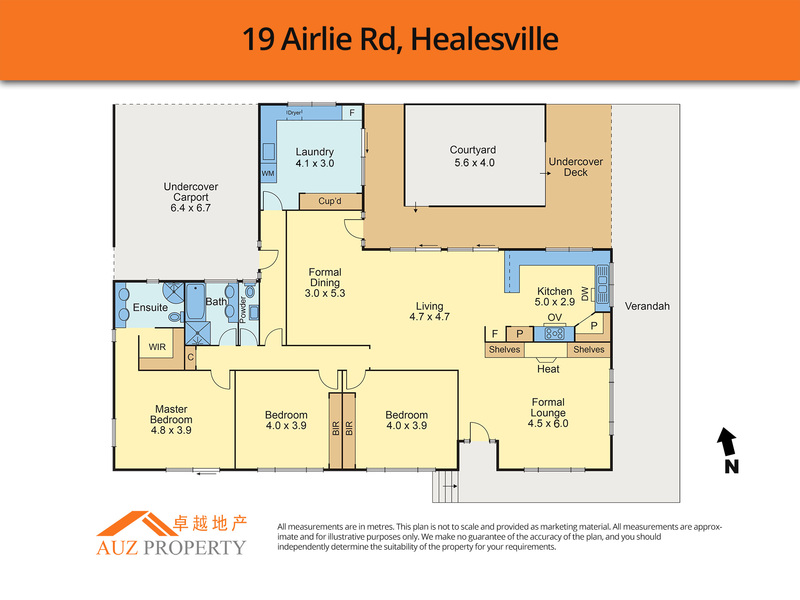 All of this is located just 2km from the Healesville Township with cafes, schools and shops, while it’s only 500m to the Maroondah Highway and bus stop. 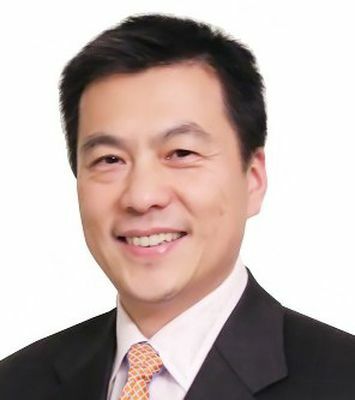 Inspection by appointment only and Photo ID required.